Sequans AIR™ is an innovative and powerful interference mitigation algorithm implemented on Sequans’ latest generation chips for LTE end user devices. Sequans AIR has been fully tested and proven at both the system level and link level showing impressive results. Sequans AIR has been shown to increase throughput up to 3.5 times for users at the cell edge and it has been shown to increase network capacity up to 2 times when all user terminals are equipped with Sequans AIR. Interference is becoming an issue for operators as LTE networks proliferate and network traffic increases. Network-based interference mitigation techniques are specified in future releases of the LTE standard, but these are not available today, and these are limited in how much interference they can remove. Because LTE spectrum is limited, most LTE operators are deploying single frequency networks to maximize capacity; however, while single frequency networks increase spectral efficiency, they also increase the potential for interference. Sequans AIR was developed in response to these trends and it offers a powerful interference solution that can be implemented on today’s LTE networks for significant benefits to end users and network operators. Sequans AIR incorporates advanced interference rejection techniques. When installed on an LTE user terminal, it works by forming a receive beam toward the useful signal and spatial nulls toward interfering signals. Sequans AIR was co-developed with technology partner ArrayComm, a leader in multi-antenna signal processing and beam-forming. Sequans AIR is designed to work in any LTE network (TDD or FDD), regardless of eNode B, carrier frequency, or channel bandwidth. 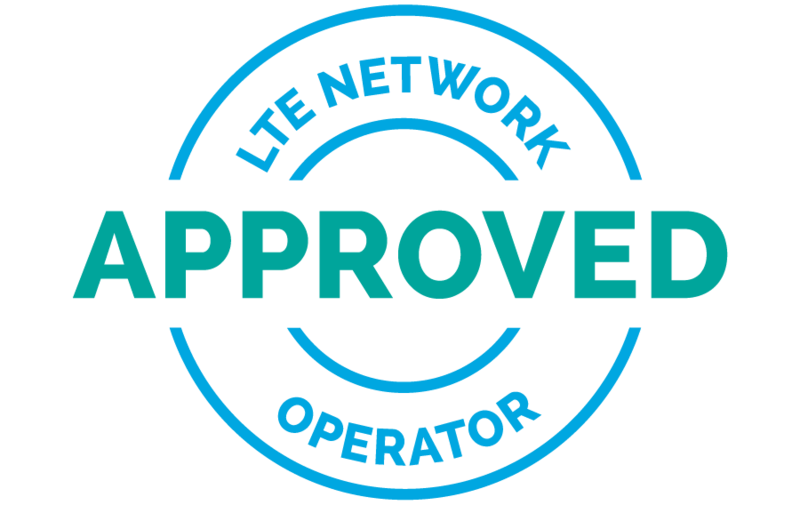 It works today on LTE Release 8 and 9 networks and will work on future Release 10 and 11 networks. Sequans AIR is designed into all of Sequans’ LTE platforms. Sequans AIR been tested in numerous interference scenarios, using the various transmission modes of LTE, and even in the most challenging situations, the Sequans AIR receiver showed a marked gain and in some cases rejected nearly twice as much interference as the default receiver. For full details and performance see new white paper: Mitigating Interference in LTE Networks with Sequans AIR.